Ocean is a very unique project combining western classical music elements with ancient traditional eastern melodies and rhythms. 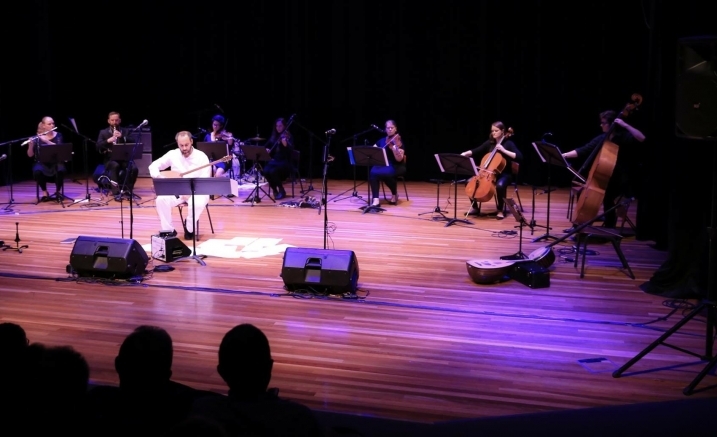 It brings together some of Melbourne’s best classical and world music performers. Consisting of baglama, yayli tambur, bendir, vocals, oboe, flute, soprano saxophone, double bass, cello, viola and violins; it is a ‘must see’ show for all ages who appreciate the depth of music.